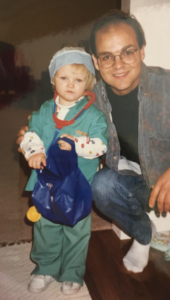 Recent BYU graduate Lauren Olsen wanted to be a dentist since she was 4 years old, but while at BYU, her advisor influenced her to pursue a different career path. She ended up graduating in 2018 with a degree in public health. Olsen said a public health internship in Cambodia helped her realize she needed to return to her roots and study dentistry. While there, she met a young girl with an infected tooth and a swollen face who couldn’t speak. There were no dentists available in the area to assist her. Olsen said once she got home, she asked family members if they knew any women in dentistry. She eventually learned about Jennifer Klonkle, who is a mother and works one day out of the week as a dentist in Arizona. Dentists like Klonkle inspired Olsen to find a way to share their stories with other aspiring female dentists. Despite the small number of female dentists in Utah, Olsen established the Women in Dentistry committee at BYU to inform others that there are women who have successfully forged a career in dentistry. Only four percent of dentists in Utah are women, while 28.9 percent of dentists are female nationwide, according to a 2017 study by the Utah Medical Education Council. Women in Dentistry president Kendra Law said the group has grown from six to about 30 members. Law said she believes the numbers have increased because of the committee’s support for students who would otherwise be discouraged from a career in dentistry. 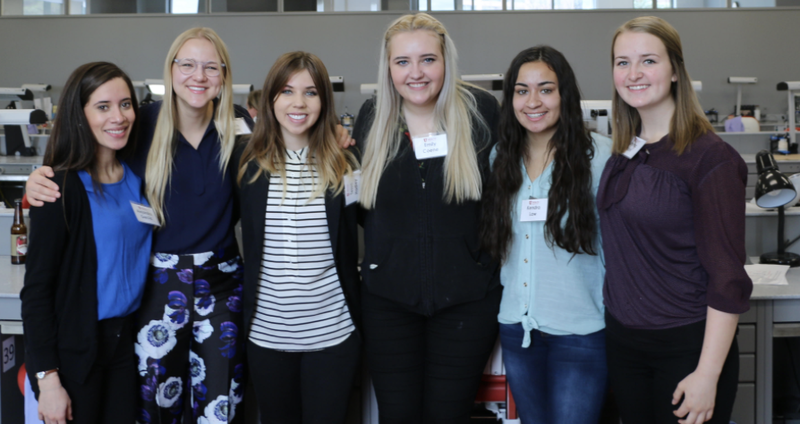 The Women in Dentistry committee volunteers for organizations like Community Health Connect to help youth from low-income Utah County families receive the dental care they need. Members of the committee participate in a fluoride varnish program where they check children’s teeth and refer severe cases to dentists who offer dental care free of charge. Olsen said she is expanding the Women in Dentistry committee to reach female dental assistants who are juniors and seniors in high school. Olsen is now completing prerequisites at UVU so she can apply for dental school next summer. 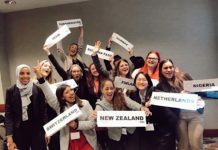 She is also creating a website where young women can observe the examples of female dentists who have successfully balanced their career and other interests. 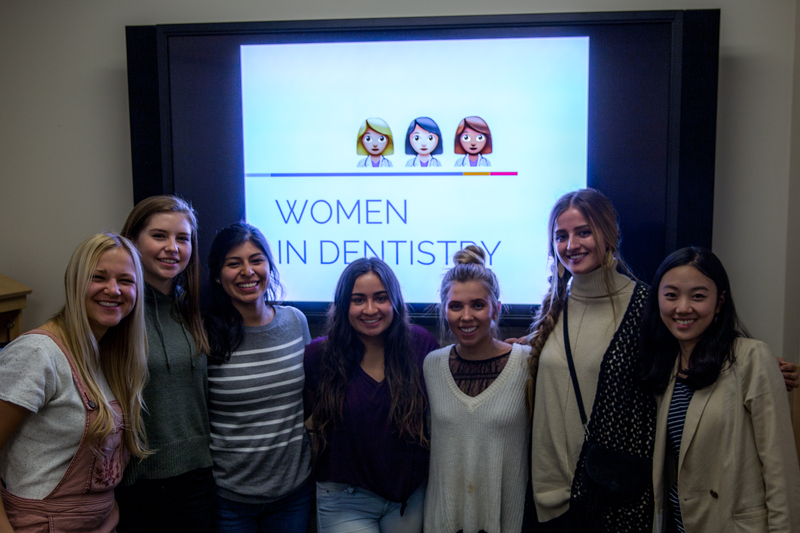 For updates about BYU Women in Dentistry club meetings, follow them on Facebook and Instagram. 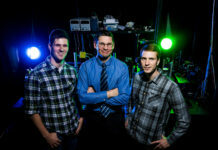 is a senior taking courses in public relations and social innovation at BYU. Her favorite pastimes consist of drawing while listening to Spanish Indie music and eating pizza with the hope of going to the gym after. Her dream is to work for a PR agency out-of-state and someday travel the world.